The PCSASC Job Board will be updated every Friday by noon. Jobs will remain on the board for 60 days, unless otherwise advised. Educators: Please contact the schools directly if you see a position you are interested in and qualified for. 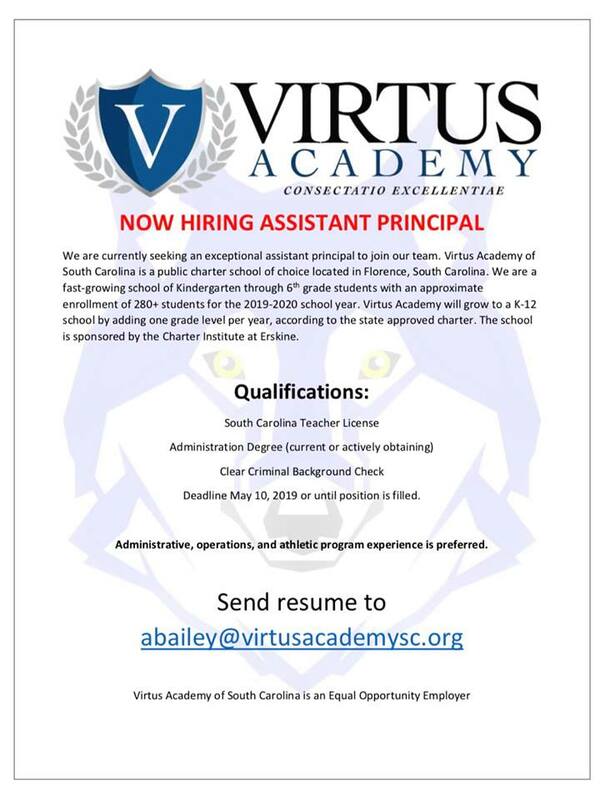 You will apply directly to them using their procedures - some schools require the use of CERRA - Center for Educator Recruitment, Retention and Advancement. do not have student admissions tests. are financially accountable non-profit corporations. have autonomy from the school district. bring innovation and resources into the classroom where they belong.